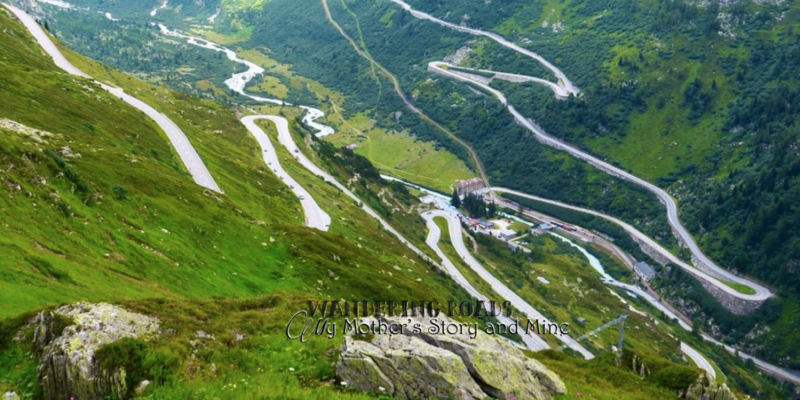 Wandering roads manifest in a multitude of form; literally and metaphorically. My wanderlust is rooted in understanding the mystery that is ever before me which proliferated my Seeker’s avidity. Paradoxically, I have come to accept that great questions are an introduction to doubt. “Learning to live with ambiguity is learning to live with how life really is, full of complexities and strange surprises..” (James Hollis). Thus, my odyssey is an inward journey. The warp and woof of my life are pathways woven by a cogent, circuitous-grid providing many access points to my soul. This grid-like passageway positions me with various perspectives to understand more deeply the meaning I forage. The schmaltzy archetype and allegory of what love and romance should look like were emblazoned in my heart during my childhood era through movies featuring Elvis Presley and stunning leading ladies. 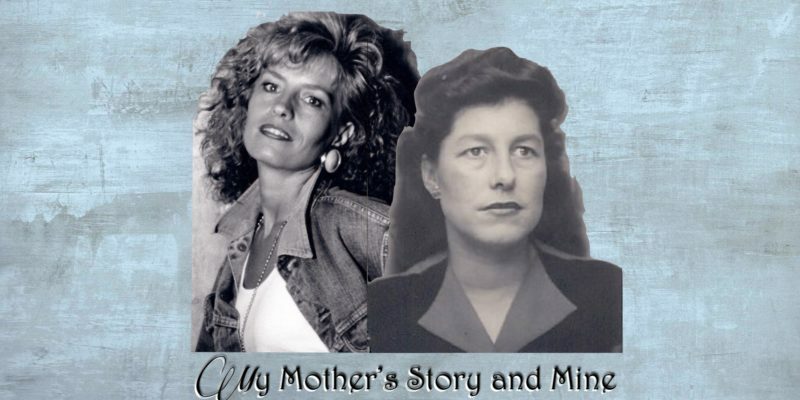 Welcome to the fourth installment of My Mother’s Story and Mine. I offer you, the reader, an invitation to follow the path on which I have labored in making sense and finding meaning of my maternal family history. 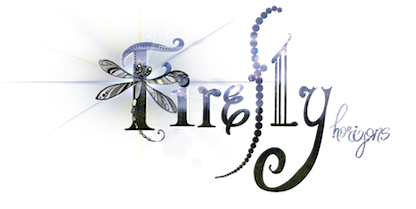 This solemn narrative has developed as I have developed, ripened as I have cultivated my thoughts, and effloresced as I continue to pour out of my heart into written word. 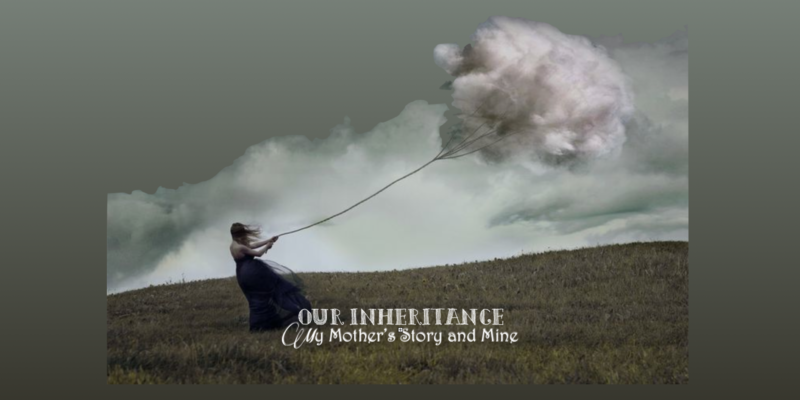 This series of blogs titled, My Mother’s Story and Mine reveals our painful family history and is now shared vulnerably as a case study with my professional and personal assessments. Which is to say the only real authority in which I am able to speak, is from my perspective. It is my narrative as I experienced myself in our family. with his sister-in-law Pearl, a member of his congregation. 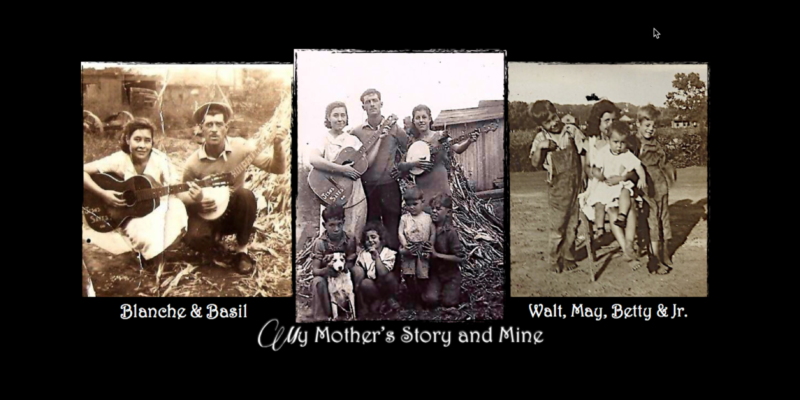 The poem suggests mom lived with Basil and Pearl until she ran away at age 16. Basil continued the cycle of abuse against those in his domain. The depth of creative expression revealed in mom’s words is amazing with the witness of her own mother’s pain. Mom became distrustful of men, having developed a negative schema which impacted her relationships with men thereafter. 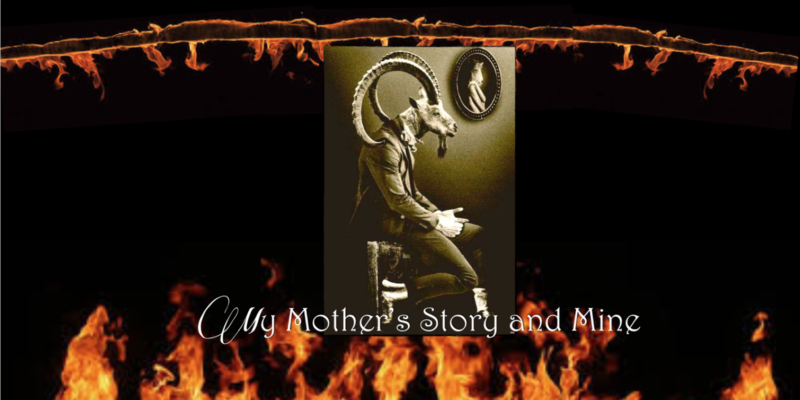 Welcome to my second installment of My Mother’s Story and Mine. The poem, Old Satan He’s My Dad was an expression of my mother’s heartbreak after being devastated by abuse and abandonment. My grandmother learned to survive, never truly adapting to the trauma. Newspaper articles reveal how she allowed the abuse cycle to resume upon my grandfather’s short-lived return to the family several times before departing forever. The era in which they lived did not offer the exterior support that our society has come to depend upon. “I don’t know where to start or how to bear this heart. But I see where I’ve become what’s been done to me” chants singer-songwriter Alana Levandoski. She and James Finley, a former Trappist Monk, combined their heart’s work in Sanctuary, an album dedicated to healing traumatic wounds. The powerful lyrics resonate with my mother’s arduous journey through childhood trauma. Having spent over ten years writing, “My Mother’s Story and Mine,” I speak for both of us with truthful, loving compassion.